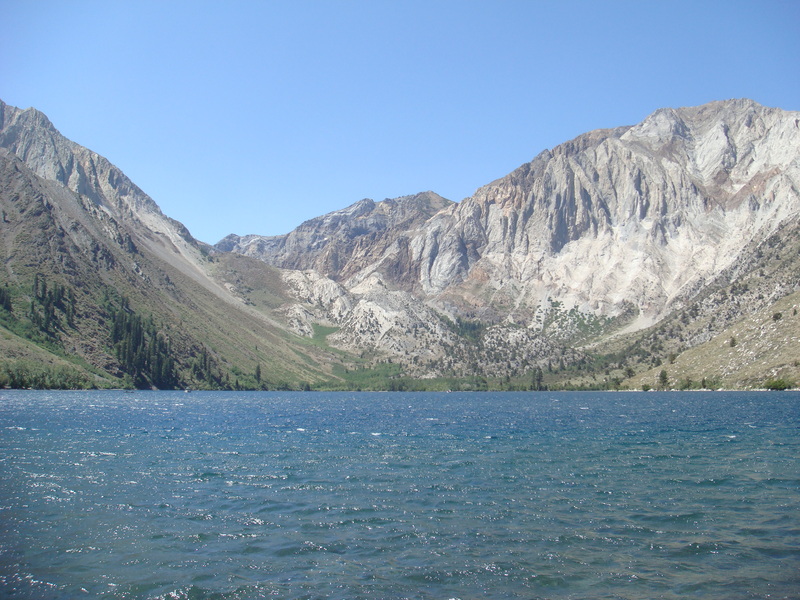 Convict Lake and Creek are so named as the result of an encounter here September 17, 1871, between Robert Morrison, Benton merchant and member of a posse of citizens, and three convicts who had escaped from the Carson City, Nevada, State Penitentiary. Morrison encountered the convicts at the present Convict Creek, then known as Monte Diablo Creek. He was killed and the convicts escaped the posse. Other members of the posse later captured the fugitives in Round Valley. They were taken to Bishop where two of the convicts were hanged. The third, a youth of 19, was returned to the Carson Prison. 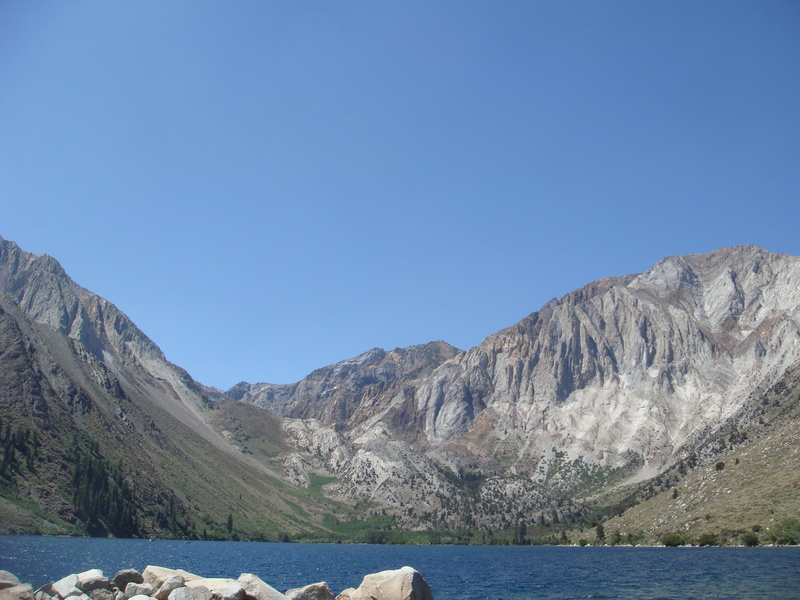 The Indians are said to have called Convict Lake Wit-Sa-Nap. Tags: California, Convict Lake, Justin Ames. Bookmark the permalink.